The Jennie Goas Silverman Foundation, which raises scholarship money for senior high school students in areas which Jennie taught, as well as awareness for Triple Negative Breast Cancer research, truly pulled out all the stops for their event. The room was aglow with help from sponsors and over a dozen volunteers. 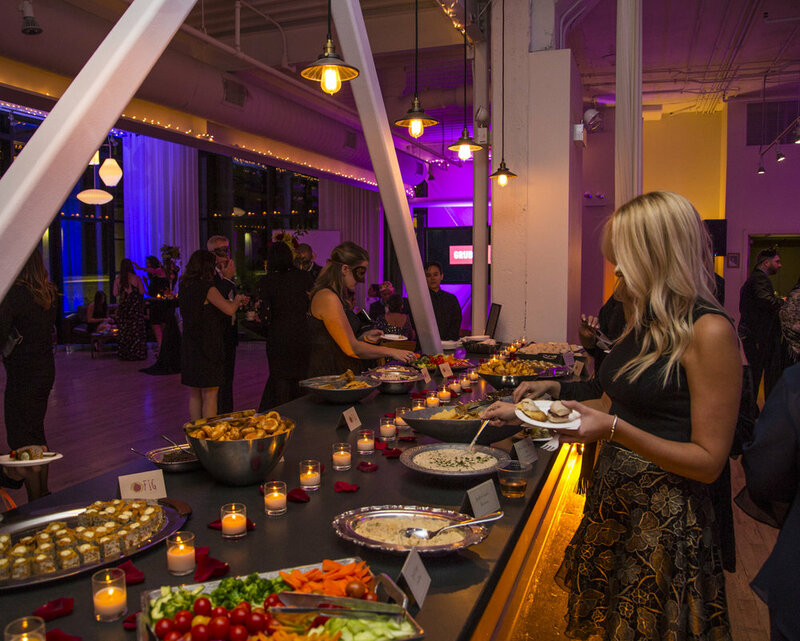 Plus, tasty bites were provided by FIG Catering and entertainment by The DJ Firm. 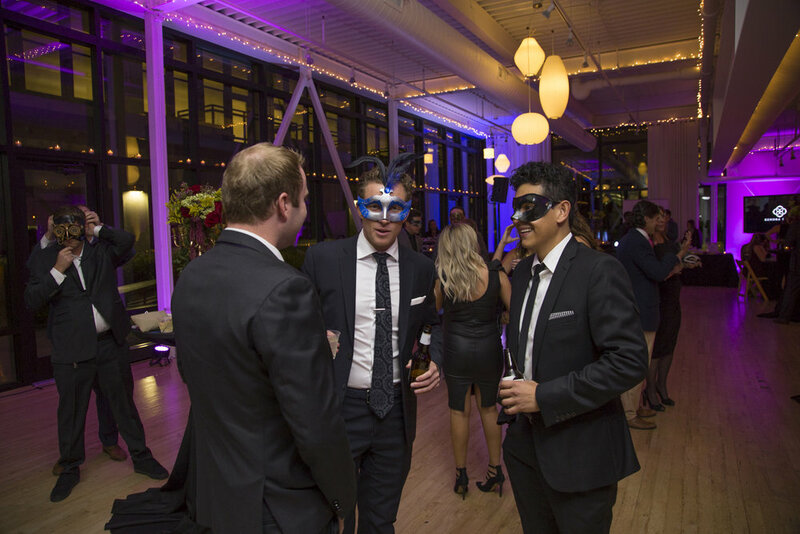 The foundations annual gala, a Masquerade Ball on the last Friday in October, coincides with Breast Cancer awareness month, Jennie's birthday (10/25) and Halloween (her favorite holiday). 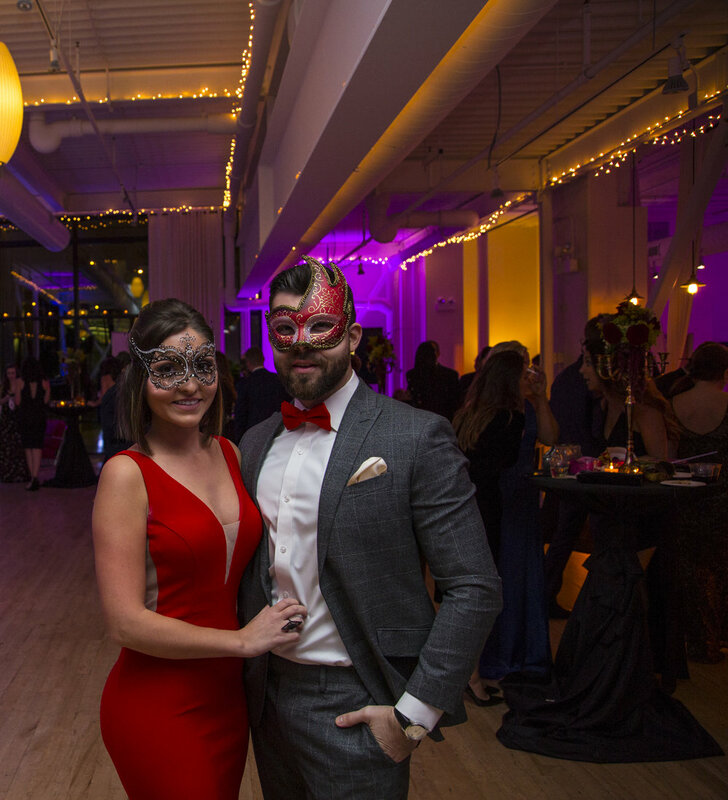 This year, the Masquerade Ball was able to raise over $53,000. That is no small feat which we are thrilled to have been apart of! To learn more, volunteer, or make a donation, please visit the foundations website here. "Through our mission we hope to give back to the community Jennie lived and worked in and continue to fight in her honor to find a cure for triple negative breast cancer."